I think IM+ is one of the most popular messaging clients, but the title should not be confused because, despite being an application created by the same people, is apart from cross-platform messaging client. 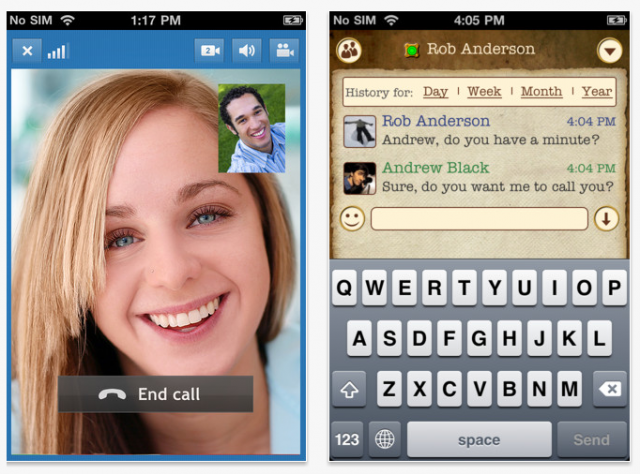 It focuses on interaction between users, for now only uses the Facebook video chat. IM + Video is a messaging client for iPhone that allows a Facebook account and make video calls from your phone to any online contact. To use it is very simple since we only need to download and install it on your device, then only need to enter a Facebook account and make a video call to a friend on Facebook. The application is not a client of Facebook because it lets you browse your profile , just access our contacts so we can call them. In itself, is the option needed to Skype to finish complement the original application. 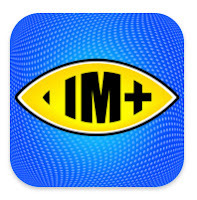 IM + Video to iPhone is a free application and can be downloaded from now on the App Store .